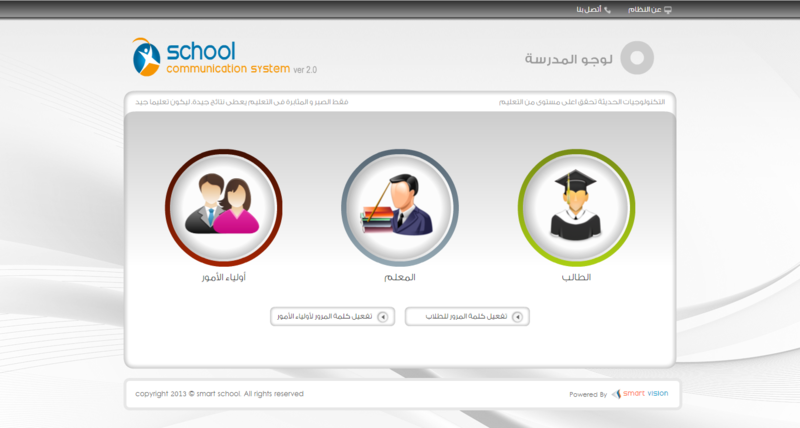 Our technical team has developed a school system, a system that helps all parties in the learning process, starting from school and teachers, to students ..
Smart Vision's Real Estate Management system is characterized by a dynamic interface with all the functions that will provide the flexibility to enter, review and ..
smartvision's HRMS is a complete solution for any human resources department. 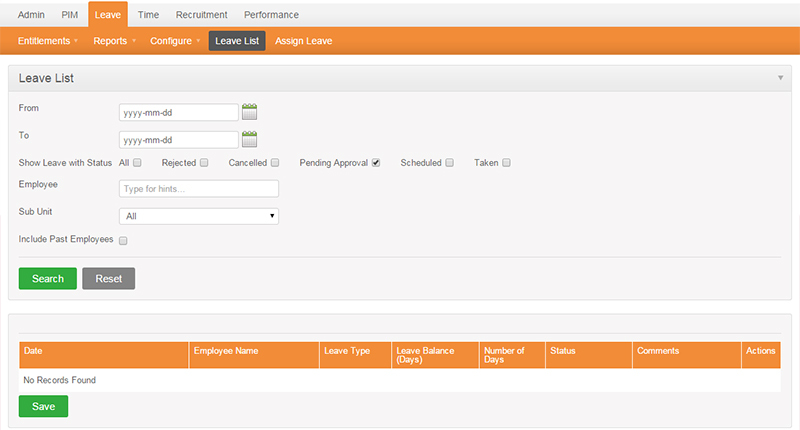 It automates all HR functions and enables the leadership in the organization to make ..
Every day, your employees have conversations with customers and prospects about your company and products. 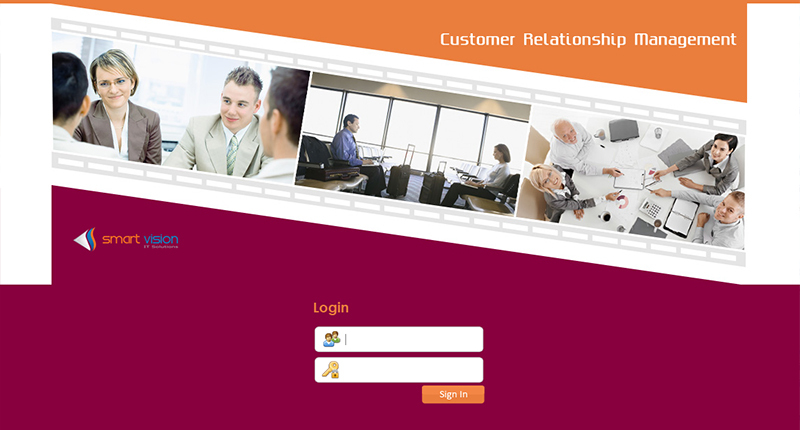 smartvision’s Customer relationship management (CRM) is your set of business ..